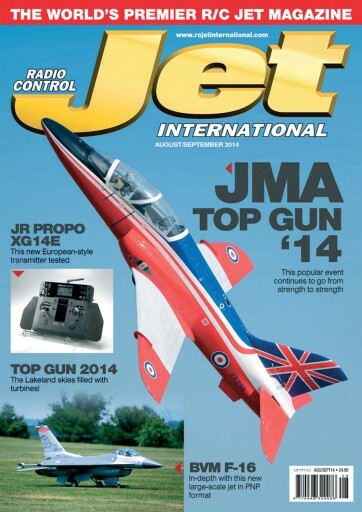 In this issue we go Top Gun crazy! Our front cover image comes from the JMA’s Top Gun event and we have an in-depth report from the Merryfield site. We also cross the ‘Pond’ to take in what’s best in the skies above Lakeland, Florida, as we report from Top Gun ’14. Models galore! Away from the events buzz we review JR Propo’s new European-style transmitter, the XG14E. 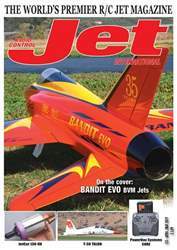 Sean McHale takes a look at a new type of large-scale jet, BVM’s F-16, supplied in a PNP format. 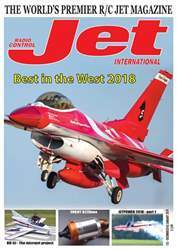 Dave Swarbrick starts a new project, Kingfisher Aviation’s Raptor Sport Jet, and amongst other features we look at a new weather App tailored to R/C pilots and one of the UK’s leading R/C glider designers shows us how to make a highly accurate and cost-effective inclinometer. 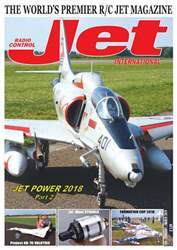 Enjoy the issue!